Here is your August monthly horoscope, along with a letter from Eric. Saturday, we will experience the third of three unusual eclipses. This begins a disengagement process with something that's been at work for a long time -- long before the current Mars retrograde and the recent lunar eclipse that happened in conjunction with it. With this event, we begin a gradual process of disengagement with what has been happening, and begin to move forward into what happens next. This is a sensitive time, of shifting a delicate balance. The process of closure is easily disrupted at first, and must be guarded. Nearly everyone is going through something unusual, whether directly in an intimate situation, or indirectly, through a community of some kind. We all live in the world; the whole world appears to be in crisis. This calls for individual action. Action is the fruit of knowledge. Therefore, we are called upon to be in possession of our awareness, and to act on it. The word, which we've all heard, is dharma. It means acting as if to hold the world together. Dharma is the conscious creation of a condition. We think of karma as a result. Yet that word really means action. It can be any kind of action, though. Dharmic action is acting as if your own choices serve to make the world a better place specifically by preserving its delicate, intricate threads of relationship, kindness, healthy dependency and mutual sharing. The opposite of this is to rip and tear at the world, which is what we see going on most of the time: in politics, in business that does not reinvest or support its workforce; in privatizing what should be nonprofit public service; in the brutal tendency of so many people to lie so casually: all of this weakens the fabric of the world, ongoing. These things pull the world apart. 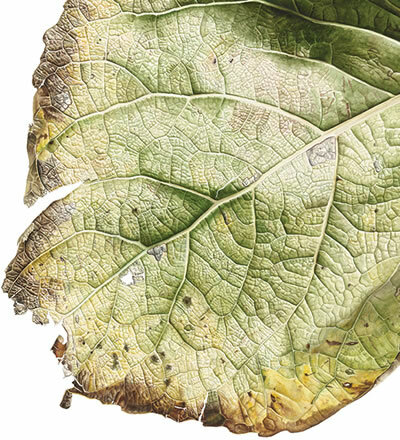 We're in a delicate spot right now, and we must act as if to hold the world together. Notice the "as if" -- that means do what you know is right whether you think it works or not; whether you think you'll get a result or not. "As if" is an act of faith. It is an experiment. We can also try the idea of dharma in a more concise form: acting as if to hold the world. Imagine yourself holding the planet, which you do, in your consciousness. However big the world may be, you must contain it in some form, through your ideas about it, which means your ideas about existence. I know that it's difficult to have any positive thoughts about the state of the world right now. I feel the temptation to surrender to the chaos, the deception, the onslaught of greed and aggression. We don't have to go there. Doing your small part, with as little attachment to outcome as you can muster, will give you some leverage. What you do matters. What you think and feel matter. What we do together makes a difference. Mars has been retrograde in Aquarius, which is underscoring the digital problem. This is a problem without a name, in mainstream society. It's not considered an issue any more than doorknobs or mailboxes. They are considered part of our invisible environment, as is the overwhelming and ubiquitous presence of digital. Just because something seems inescapable does not mean we should pretend it doesn't exist or have results. The sign Aquarius is a good fit for the digital environment, with its cliquish social bubbles, its entrenched patterns, its electrical nature and its seemingly humanitarian purpose. Yet Aquarius is a power that must be used judiciously (those with this sign prominent in their personal horoscope, take note). It is an awesome power, like Ice-nine from Kurt Vonnegut's work, that can crystallize nearly anything into a pattern. 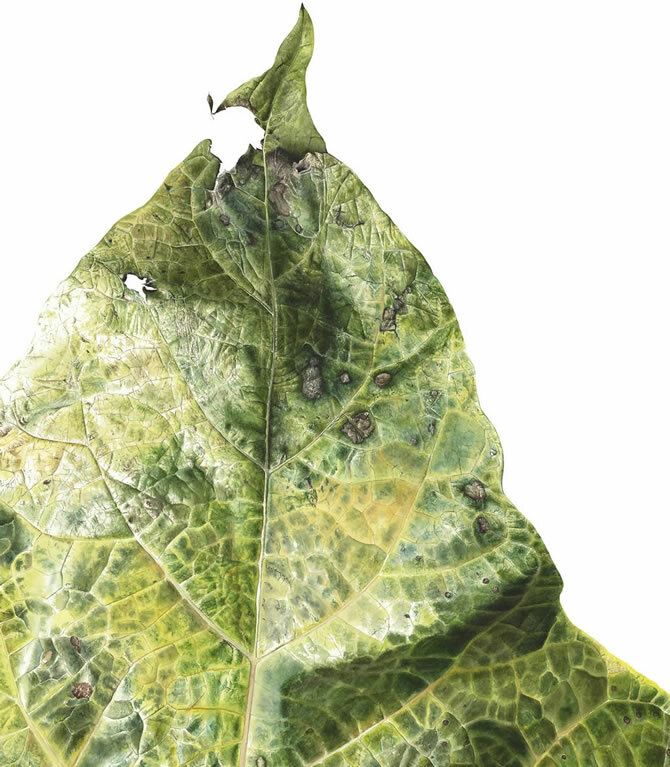 And though these patterns are often toxic, we also depend on certain elements of the fabric of society in order to be able to participate in society at all. It's just that, as with money, the medium of exchange can dominate consciousness in a way that is difficult to see. Mars retrograde can be taken two ways: first, as an image of something ripping at society. Second, as an image of someone standing up to society. By society, consider that in the context of "society as dominated by the internet." Let's see, in the first instance, how about Russian social media account farms, and the resulting disinformation and the manipulation of elections? If you don't think that's possible, then you're not in tune with your environment. The internet propagates disinformation like an immune compromised patient can propagate infection. The main effect of electrical media in general and digital in particular is to shove people out of their bodies, somewhat violently. This can feel like a "spiritualizing" effect, though the opposite would seem to be true. We are born into bodies and incarnate within them, and we need to stay connected. Mars represents desire, and what we do to fulfill it. Desire gets a bad rap, though it's what drives the creative process. When Mars is disconnected from creativity, it fast finds a home in destruction. One level of desire that Mars represents is sexual desire, in the form of who and what you consciously want. Right now, digital is driving sexual consciousness, and this is dangerous, because it's disembodied. Digital is also a polarized environment (like any astral plane). Things are either pleasing or terrifying, black or white, all or nothing -- in the spirit of the zeros and ones that drive the entire environment one level behind the scenes. This is opposed to the gentle process of exploring boundaries, feelings, emotional connections, your senses and your relationship to your body. Digital develops in tangible versions; humans are a sublime gradient. Along with being driven out of body is the parallel problem with digital: being conditioned to behave like the robot that the entire digital environment is. 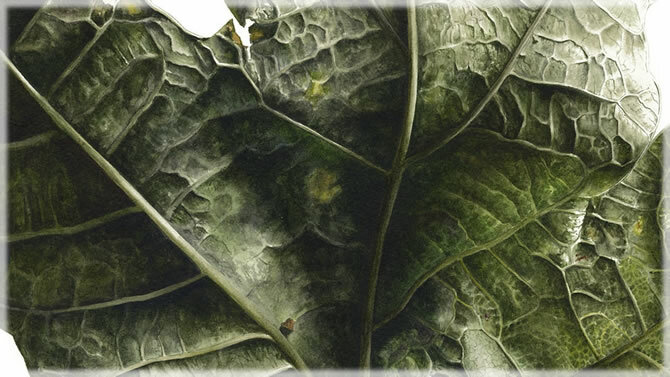 We are handling powerful tools, which extend the nervous system. This feels good at first, and then it quickly gets to be too much, and we usually withdraw. Any tool used unconsciously turns us to robots -- especially if that tool is a robot. We don't have to worry about "artificial intelligence" taking over. We are becoming like machines faster than they are becoming like us. We really have to worry about artificial stupidity, which means insensitivity and mechanical thinking. And as far as I can tell, there's only one way out of that, consisting of these options: following your curiosity about people, listening to what your hormones are telling you, staying close to your senses, keeping your hands in creative work as much of the time as you can, reading carefully instead of skimming, writing carefully (and longer pieces, so you develop your story-arc), hanging out with people in-person, and having deep orgasms, whether alone or together. Just to recap, we are now in the third of three eclipses. This takes place in Leo. It's the second New Moon eclipse in a series that went: New Moon eclipse, Full Moon eclipse, New Moon eclipse. It's time to bring unresolved matters to gentle closure, and shift gears to match the sequence of Mercury stationing direct on Aug. 19 and Mars stationing direct on Aug. 26. 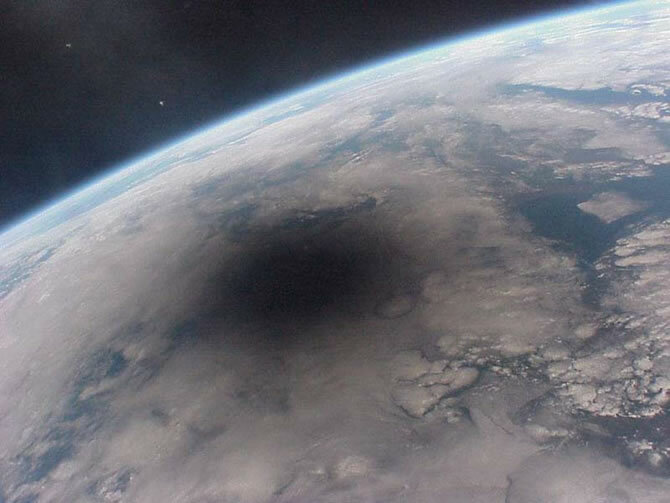 Saturday's eclipse happens on the 19th anniversary of the final major eclipse of the 20th century: the Aug. 11, 1999 grand cross and total solar eclipse. Think back to what you were doing in those days. Remember how you felt. Remember a world less dominated by computers. Remember before Bush and Cheney. I think I captured some of the optimism of that era in this article, called The River of Night, written at the turn of the millennium, a few months after the 8/11/99 eclipse. Saturday's eclipse offers some closure on whatever has surfaced for you this year, and in particular, in the wake of an eclipse of the Sun opposite Pluto, and an eclipse of the Moon conjunct Mars. That closure may arrive in the form of beginning a long-delayed process that is now unavoidable, because you know what you contain, and what you need to do about it. Mars retrograde has, on a certain level or two, shredded the obsession with community acceptance and, at the same time, revealed peer pressure for what it is these days. Conformity and the pressure to conform are not just useless, they're toxic and dangerous if they involve denial of obvious reality, which they almost always do. It's time to act as if to hold the world together. It's time to act as if to hold the world. It's time to hold the world, and time to take meaningful action. PS -- Sabbatical or no, I was not going to leave you without an August horoscope, wrapping up these eclipses. I've also included, below them, the August 1999 Planet Waves horoscope, written in advance of the grand cross/total solar eclipse. PPS -- On the first day I could write whatever I wanted, I took a nice long ferry ride across Lake Champlain (to Port Kent, NY, and back), and wrote an essay called Are You My Mother? (An Aquarius Moon Memoir). It's my first try at autobiography, which you're invited to read. 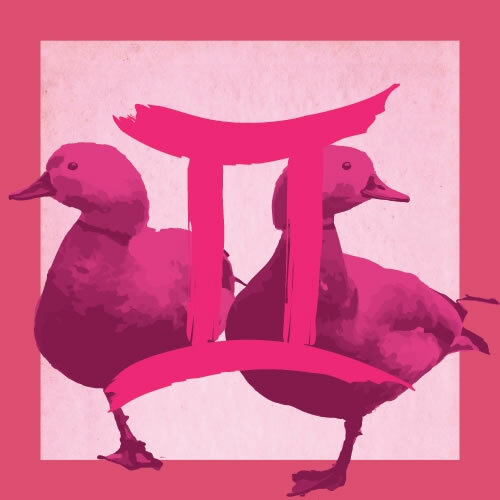 PPPS -- To get on our horoscope mailing list, sign up for the free Four Winds Almanac. You will get the monthly horoscope each month, and the daily when it resumes. I’ve included some new music in this edition, called Fortune Cookie part 3, from The Comfort Zone. 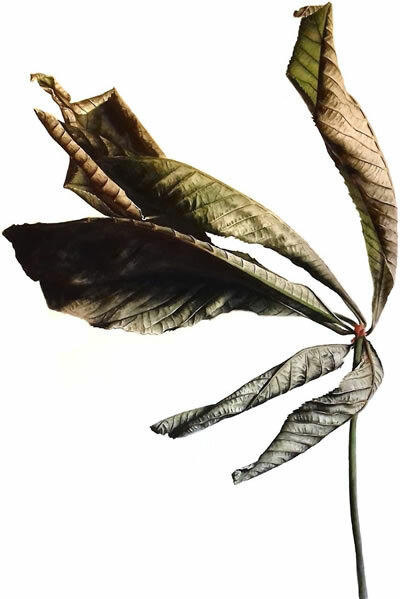 This is a 30-minute album from the most recent Vision Quest set of recordings, with Daniel Grimsland on drums and bass. You may listen here, or download here. Also, you may visit our SoundCloud. 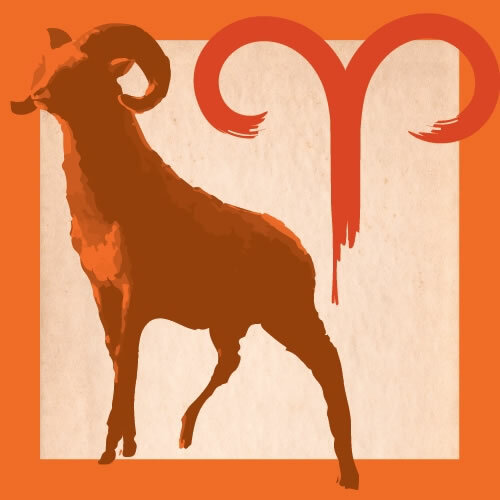 Aries (March 20-April 19) -- You may not consider yourself a creative force of nature, though the time has come to not just experiment with that notion, but to step into it like you're boarding a vessel of light. 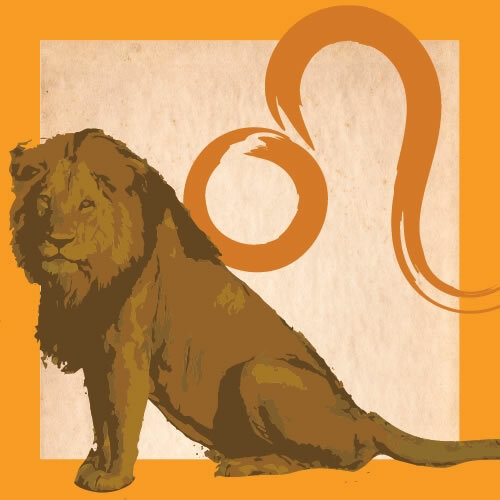 Your chart has Leo in the vibrant, illuminated 5th place: the art studio of the zodiac, the creative space where the spark of life is transacted from one person to the next, and one generation to the next. This is more than a physical space; it's like a transport beam that will carry you, through your own creative process, from one experience to the next, from this phase of your life to the next, from your current idea about yourself to the next. Yet there is one requirement, which is your full participation in your own existence. You must admit that you are connected to core source, which is within you. You personally are not that source, nor do you want the burden of being so. Yet you contain it, and can access your strength as a source of energy that feels distinctly like who you are at your best. Bring the small willingness to engage with the strength that you contain. This strength is one and the same as your sexual energy. Saturday's eclipse may come with a temporary dimming of the light, as if you're resetting yourself, reforming your personality, or preparing to take some great inner risk. Do not hold your breath. Rather, keep breathing. To get on our horoscope mailing list, sign up for the free Four Winds Almanac. You’ll get the monthly horoscopes and the daily horoscopes, when they resume. 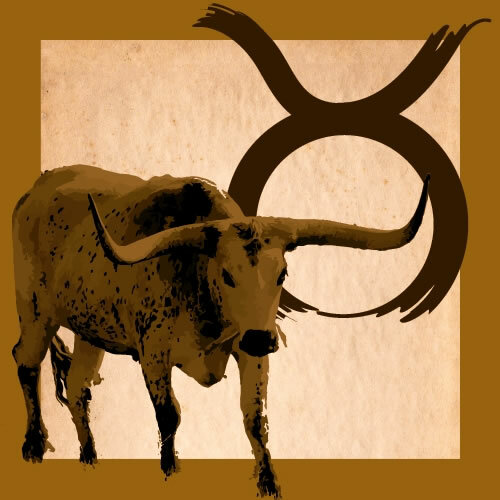 Taurus (April 19-May 20) -- Where is home? Who is home? What is family, and where do you fit into the constellation of your own world? The answers to those questions are changing, and if you're living consciously, so will the questions themselves. Think of these things in the widest sense you can imagine: not, for example, your immediate relatives or your neighborhood, but rather that you live on a planet orbiting a star, somewhere in the deeps of space and time. In such a formative moment of your life, you need perspective, broad enough to contain ideas you might not normally experience. I say experience because with Uranus in your birth sign, ideas are less likely to come floating along as little concepts you can pluck from the air and scribble down, but as full-on confrontations with existence. You may suddenly come face to face with vast new possibilities for yourself. You may wake up to the experience of needing to liberate yourself from the world that you currently inhabit, with the accompanying feeling of thunder in your heart. As one born under the sign Taurus, you value stability above all else, and yet you have fire within you. Make room for new possibilities, and welcome them. Some of those will be revelations for how to transform your current existence into something on another level entirely, as if you've suddenly solved some vexing puzzle. Gemini (May 20-June 21) -- The world we live in seems to be abandoning reason and rationality in favor of being driven by raw emotion. This is probably not your idea of progress, though it's easy to either get caught up in, or to experience as something crashing over your head. I suggest you use a method taught to all children who grow up near the seaside: when you see a wave coming, dive straight into it, and you will come out safely on the other side. This takes some faith the first few times, though it works. Now, consider this as a model, as a technique upon which you can base others. You're at a time in your life when you need a clear plan. This is not always true. Sometimes it's necessary to throw yourself to the four winds and let them take you wherever they may. Now, however, you need, at least, a sketch; a rough draft; a few notes scribbled onto a paper bag, on which you can build. Your chart describes an urgent calling to express yourself. You know you have a gift for this, a natural inclination to put your ideas into words. This is true even if you're an artist, musician or potter. Indeed, the less you normally transact your life in sentences and paragraphs, the more this applies to you. Keep your pencil sharp. 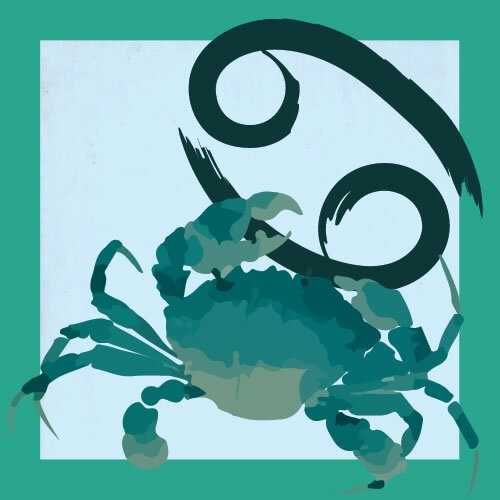 Cancer (June 21-July 22) -- Your ethics are your values. Your values are your ethics. Your value is what is right and true for you, and that is the basis of your existence. In reality, you can have no other, so trim away everything in your life that is no longer reflective of your actual being, and emphasize what supports you from your core. What you focus on will grow. Therefore, feed the tree that is at the center of your being, and spend a lot of time in its shade, and feeling its love. Think of this as learning how to value yourself. When your value in yourself is strong, you are strong. Yet in truth, we're talking about something that's one of the greatest challenges for nearly everyone, in our time in history: establishing self-trust, self-respect, and the primacy of your existence above all else. For someone as service-oriented as you are, it may be helpful to think of this as being the only way you can be of assistance to others. Yet at the moment, this must be secondary: let that be OK. Allow your central purpose in existing to be the organizing principle of your life. If you can do this for a while, you will find real freedom. You will liberate inner resources, and you will get to decide how to allocate them. It is clear from recent events that the winds of change are blowing, for you and for the world around you. In such a time, you need a clear point of orientation. And that would be what you know to be right and true. Leo (July 22-Aug. 23) -- Let's travel back in time to the summer of 1999. We can only do this in our imagination, though that may be plenty to observe what you need to get from the experience. First, before you remember any specific events, remember where you lived at the time. Then, consider how you felt: about yourself, and most of all, about the future. It's likely that things didn't turn out exactly as you envisioned them, or planned, at the time. You probably faced greater challenges and achieved more than you were expecting to. Today, you're nearly two decades older, which naturally changes your sense of the future. But I would ask you: where are you today, and how do you feel about your existence? And what do you feel is the journey ahead? Are you still able to envision bold possibilities for yourself? This is vital. Stretch your mind. Push yourself to consider your potential. Now that you are older and wiser, you know that you must use your time efficiently, and meaningfully. I suggest you set some boundaries about what that might mean for you, in a tangible way. For example, you might resolve to spend less time online, and therefore devote a smaller proportion of your life expectancy to anti-social media. You might decide that, above all else, it's time to travel. You probably have the inclination to drive your life in the direction of one major achievement. Choose well, and one will lead to another. 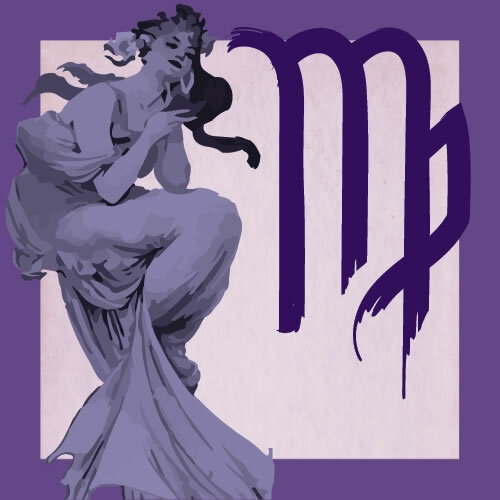 Virgo (Aug. 23-Sep. 22) -- There's a whole chapter of A Course in Miracles devoted to "the fear to look within," and there are many other references throughout the work to this issue. The situation, as described by this particular work of spiritual psychology, involves some potentially wrenching anxiety about what you might find in there. This stands as a barrier between you and yourself, a kind of primal fear to see yourself for who you are. To embrace your own power of witness, though, you need to set this fear aside, and enter your own self-awareness courageously. Let me be the next person to remind you that shadow is only a temporary blockage or absence of illumination, and you contain a river of light, the source of which is beyond you. Yet it's possible to block one's view of the entire universe merely by wearing a blindfold. So remove any blocks to your vision, which in this case would be the willingness to see, and dive into your reality and notice where you emerge. Let the world vanish for a moment: the one made of petty fears, squabbles, disputes, and misunderstandings created by ignorance. You are also unraveling a struggle that was created by falling for some pressure to conform to what other people believe. Let a greater world open up, which you will recognize mainly by your own peace of mind. 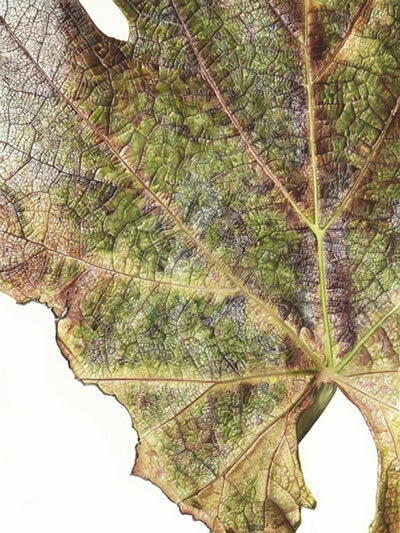 This is a journey, and it may require daily meditation or communing with nature or with your artwork. Yet if you dependably give yourself some time and space beyond the mundane world, and focus inwardly, you will arrive within. 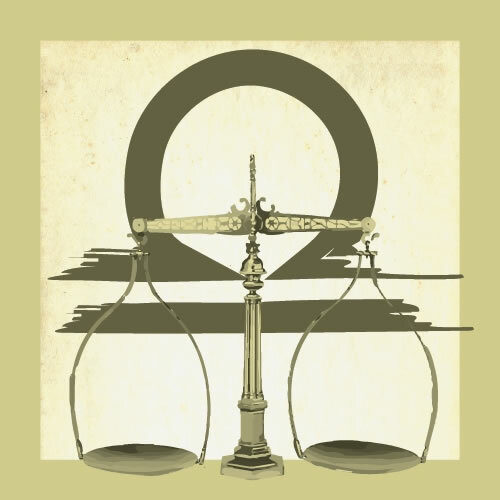 Libra (Sep. 22-Oct. 23) -- Your role in your community is expanding, evolving, changing: whatever word you like. Yet this may be accompanied by a temporary dimming of the light, and an experience of discontinuity. There is a shift of some kind happening, one that you cannot exactly control, but you can assess and evaluate. Use this to your advantage. In times of change, you can make adjustments to your position and your purpose that will scarcely be noticed by others, but which will make a big difference for you. In essence, a solar eclipse in Leo is about realigning your relationship to your community, however you define that. You may want to do more. You may want to do less. You may want to be a more private person, or a more public one. The change you make will feel natural and at the same time, like a little stretch, or a push, or a leap. It's not as far as it may seem, and you have the advantage of a wrinkle in time to shorten some of the distance between you and where you're going. While you're doing this, make sure of one thing: that you plan for the economics to work out in your favor. This is not merely a marketing project, but one of establishing a new deal. Do this openly, outwardly and wholly transparently. Your value is established. You must trust in this fact, and work with it, and bank on it. 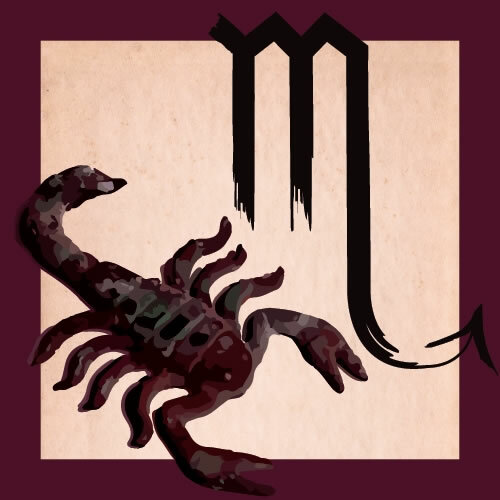 Scorpio (Oct. 23-Nov. 22) -- The one thing standing between you and accomplishing great things may be the desire to accomplish great things. Real achievements rarely happen on those terms. America's Next Top Model is never America's next top model. Great achievements are never great in their time. They're usually controversial, annoying, or seen as irrelevant. They're the book manuscript that was thrown in the trash, or the solution to a problem that nobody else can see. Therefore, if you want to be useful to the world -- and this you seem determined to be -- work on your vision, and fully inhabit whatever you count as your workshop. Take all emphasis off of greatness and place it on quality. Subtract the ideas of others, including what you presume are their expectations, and develop your vision. Yet this must happen beyond the realm of your imagination. Bring your efforts into physical, tangible form, on a daily basis. Stand apart from your reputation, and invest in your abilities. Never count yourself as a master, only as a journeyman, or even a beginner. Meanwhile, in any situation where you're summoned to leadership or management, honor the politics of the situation. Rely on informal power far more than formal power; that is to say, extend your influence through helpful people, and gently bring others into your plan. Just remember: at this stage of your life, the real work is solitary: the cultivation of your gifts, the refinement of your ideas, and most of all, taking care of yourself. 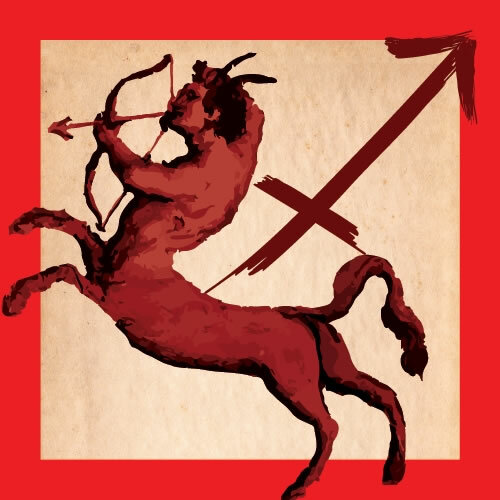 Sagittarius (Nov. 22-Dec. 22) -- Despite all the talk about focusing on the "here and now," you need to focus on the future. That doesn't mean in any way abandoning your current projects, talent development, or investments. Rather, your primary task is to trace various trajectories into worlds beyond the one you currently inhabit. In doing this, you simply must have a vision for who you want to become. The old and somewhat annoying job interview question -- "Where do you see yourself in five years?" -- is really a question about how you envision your future. Right now, you might say that a door is open, allowing you a porthole into your own possibilities, and your own potential. Imagine you're a science fiction author, describing yourself as a character. Imagine the story is unusual, strange and a little spectacular. Imagine the person you're writing about has some rather unique talents, which will emerge into some form of rare distinction if they are consciously developed, and if the principle of synergy is activated. This idea means "the whole is greater than the sum of the parts." Exclude no aspect of who you are from your vision. Include nascent abilities, longings, and forgotten accomplishments in your assessment. Come up with three vastly different possibilities for yourself: for example, the virtuoso musician who becomes a theater director. The search and rescue team leader who becomes a historian. The devoted mother who leads a nation. This kind of thing. Capricorn (Dec. 22-Jan. 20) -- Tectonic forces are at work in your life. Look up that word. It involves the pressure of one geological plate upon another, which is the power that shapes continents, mountain ranges and oceans. It is the power driving the friction along fault lines. There is no way to understate this idea. As the Saturn-Pluto conjunction of 2020 approaches, the pressure will mount, and there will be more frequent quakes and volcanic eruptions. What you need right now is awareness. You will find a vast resource of information by studying late 2001 through 2005, when Chiron was in your birth sign. Consider everything: all of your relationships, your work, and most significantly, your relationship to yourself. You also need self-mastery, though the first step in this process is self-knowledge. I know this concept has taken a beating lately, which is primarily a function of our whole world being driven into illiteracy by digital consciousness. You must go deeper than you ever imagined. One way you know you're approaching core territory is that your experiences become indescribable, though you're also met with a pressing need to reveal them to someone. Lay back on that for a while, and let yourself stand in an inner confrontation with the unknown within you -- and what, in truth, can never be explained. Consider another possibility: if you think you want to be enlightened, what you really want is to be a mature adult: someone who can make decisions; someone who honors your values and your desires; one who takes responsibility for the course of your own life. Aquarius (Jan. 20-Feb. 19) -- Through much of the year, Mars has been retrograde in your birth sign; nothing like it has happened since 1971. This was accompanied by a total eclipse of the Moon two weeks ago, conjunct retrograde Mars, making this perhaps the most unusual spell of astrology you've experienced in your current incarnation. Rare and perhaps strange things are likely to be happening in your physical reality as well. A mix of 'conscious' and 'unconscious' forces are driving events, which means things you may have been aware of previously, combined with certain facts that you missed. Their combined effort is driving you to find yourself, and to individuate in ways you didn't know were possible. 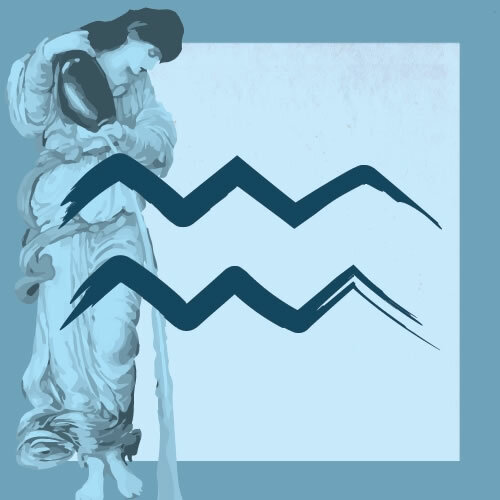 While Aquarius is famous for its liberal-mindedness and commitment to being one of a kind, too often you fall under the thrall of what you perceive as the expectations of others, of cultural patterns, and the need to be seen as a good person. This is simply impossible now, with Mars (the planet of desire) running roughshod through your existence. There is no conforming; there is only taking charge of your life. Expectations are not merely meaningless, but plainly obvious as the toxic influences that they are. In a few days, Mars will retrograde into your 12th solar house, Capricorn, where it will remain for a month (and where it stations direct on Aug. 27). This is a once-in-a-lifetime opportunity for you to peer within yourself, to gain a new depth of understanding, and to make contact with the influence of your sexuality as a primary, driving force in everything that you do. 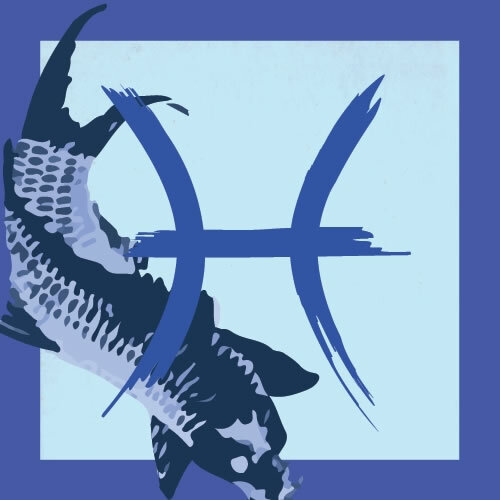 Pisces (Feb. 19-March 20) -- You set the terms of your existence. I recognize that we live in a universe of many forces acting upon one another. Right now, the primary thing acting on you is an internal factor, described as retrograde Mars in your 12th house, and a potent eclipse conjunct Mars two weeks ago. This is a description of an inner condition or circumstance, either resulting in the illusion of an outer one, or describing how your power over an outer circumstance can be gained through inner mastery. It is not an easy position to be in, to command the role of what A Course in Miracles calls "the dreamer of the dream." Even the most sincere efforts to take responsibility for one's life and one's choices can be fraught with peril and seeming failure. And as many have noted, the theory that "you create your own reality" is dangerous, especially when someone is in a tight spot, involving something they cannot control. Yet the Mars retrograde process talks about something you can influence through your awareness. 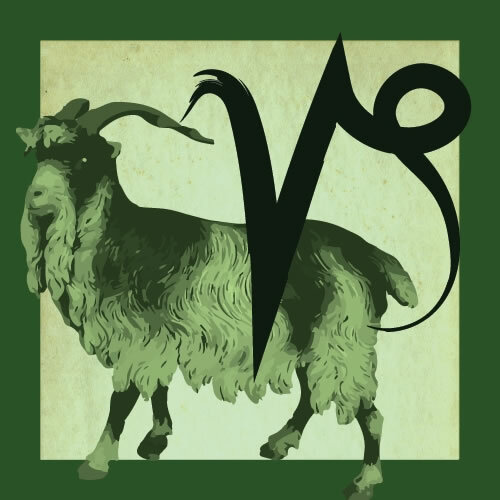 The tone of Mars retrograde is about to change, as it re-enters Capricorn on Aug. 13, and something that is now veiled or difficult to access emerges where you can work with it. This involves your commitment to your values and your ethics. It involves your commitment to your work. You live by one set of rules, no matter what you may do.